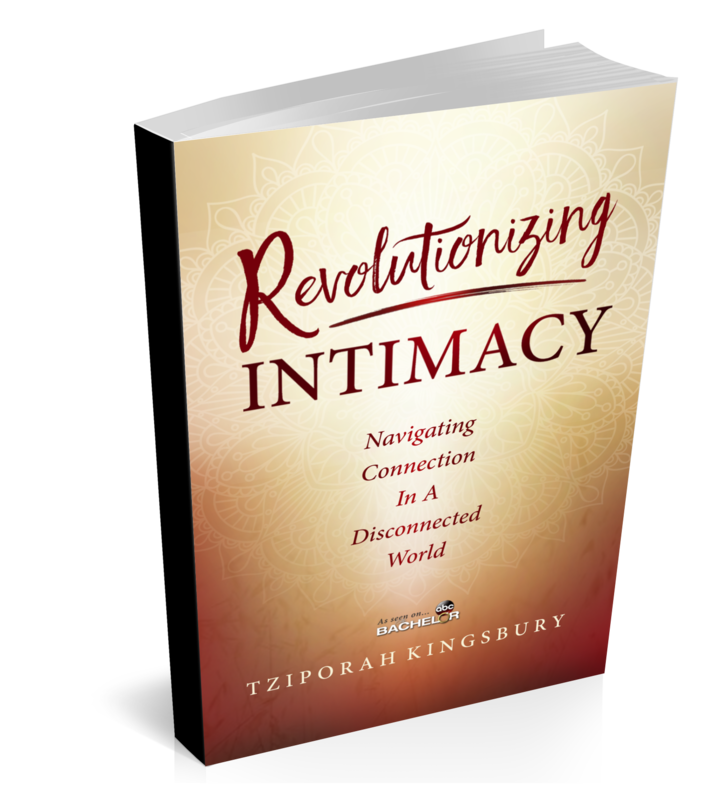 Beloved friend, Tziporah Kingsbury, is about to launch her new book into the world!! 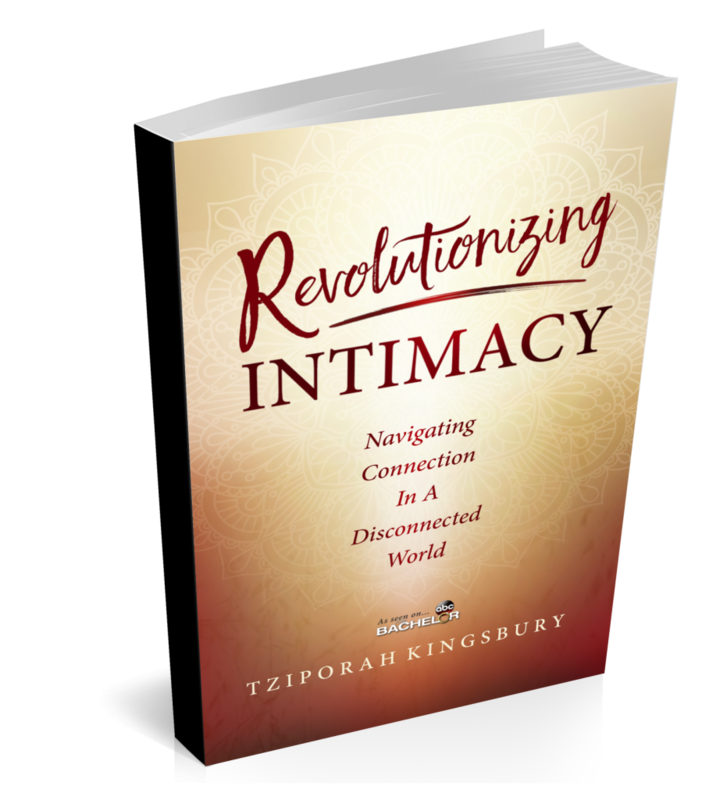 Check out her Facebook event page and discover Revolutionizing Intimacy! !